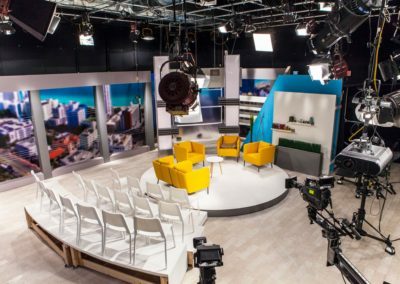 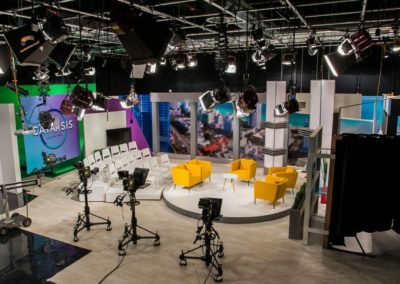 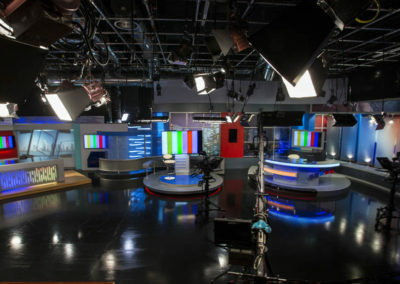 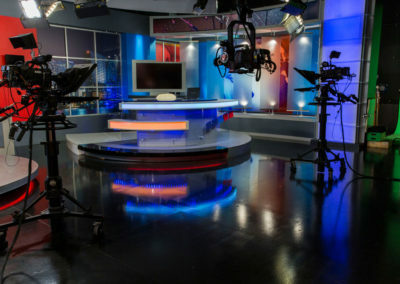 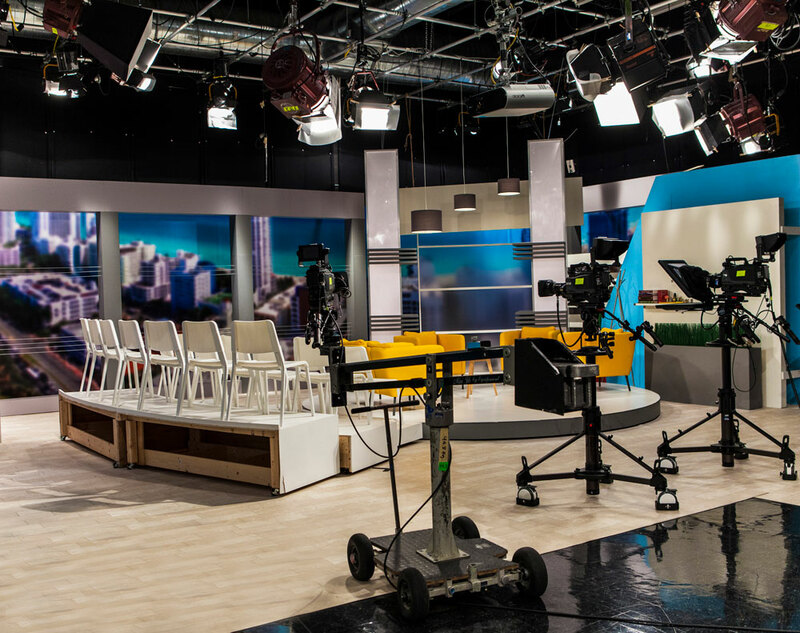 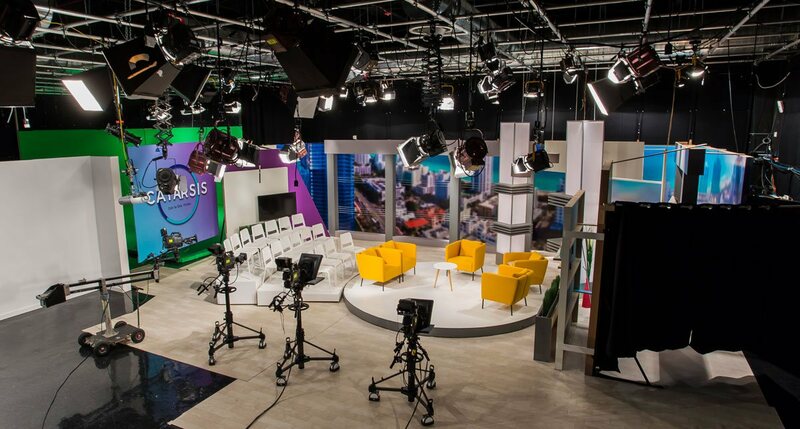 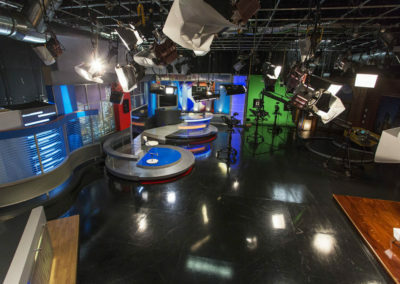 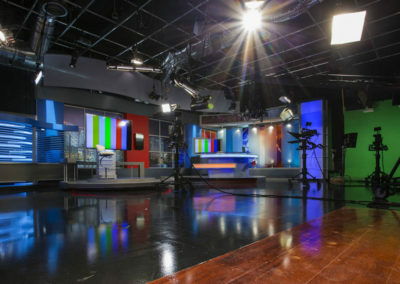 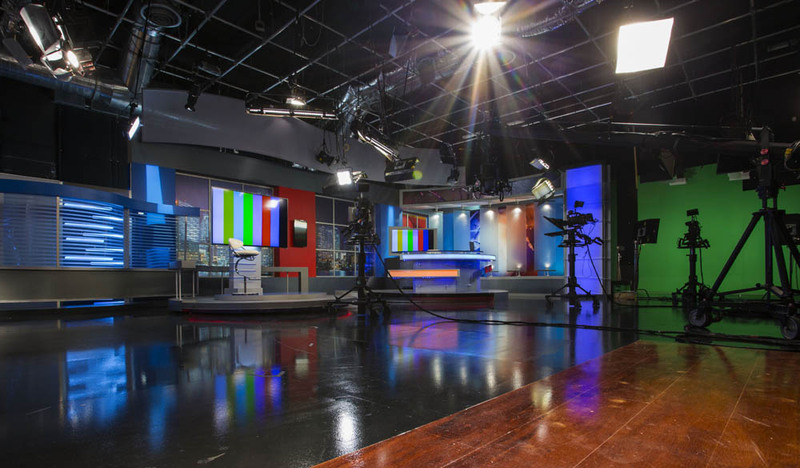 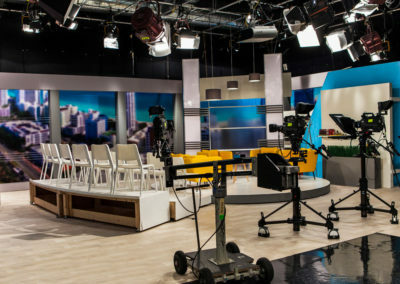 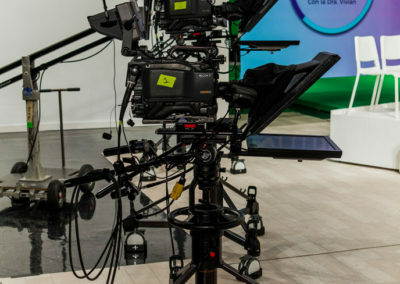 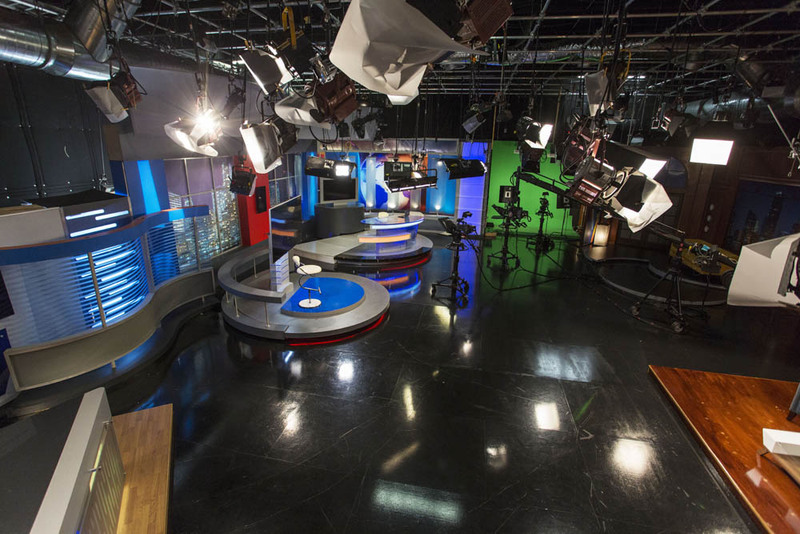 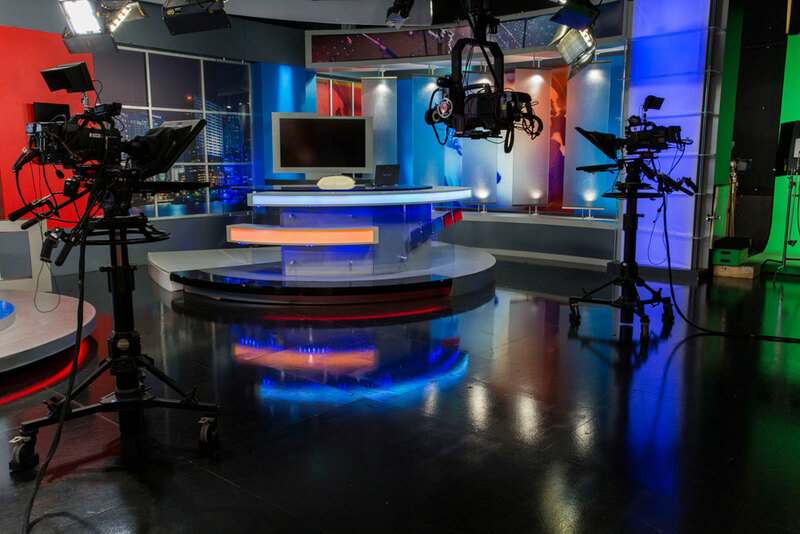 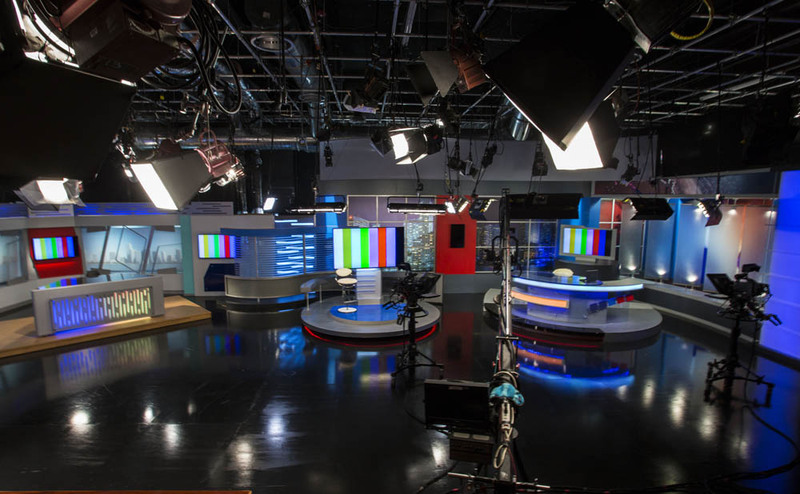 The power of our studios, technical capabilities, and expertise has gotten our clients’ productions in front of thousands. 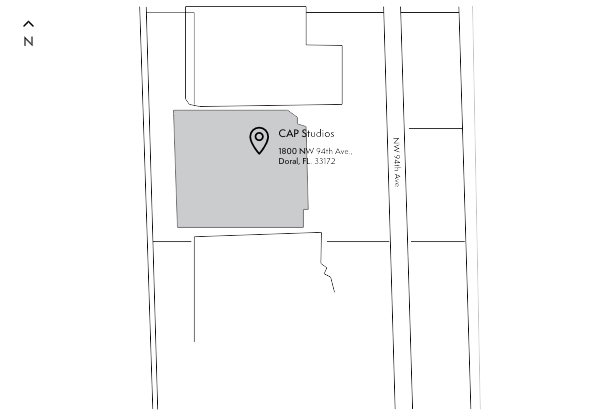 We look forward to get your production started. 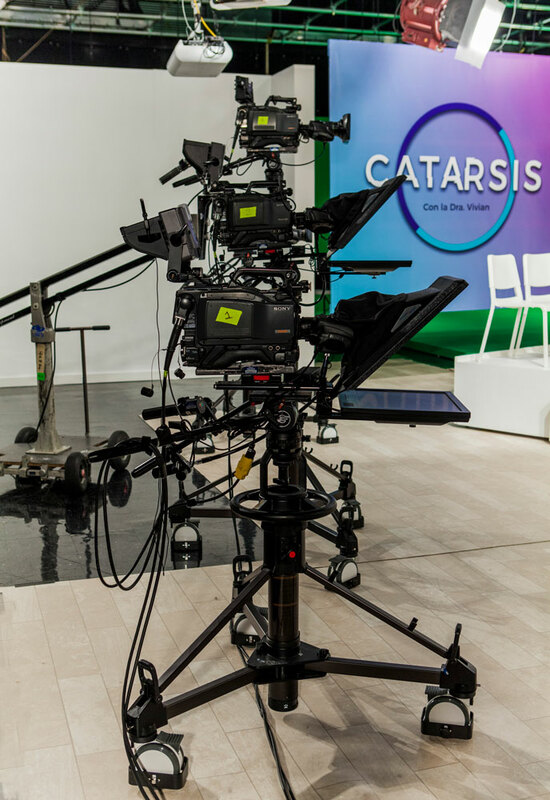 Start your production with us today.